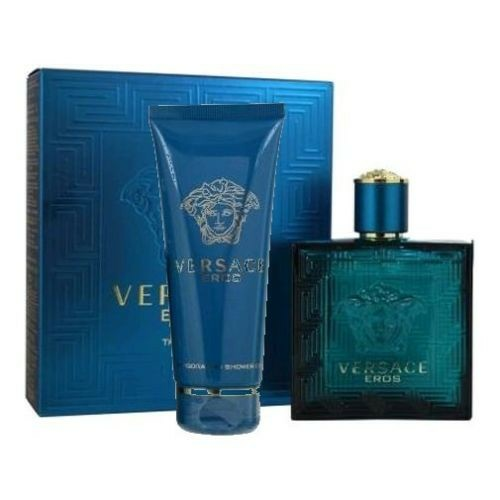 Gift Set includes a 3.4 oz Eau De Toilette Spray and a 3.4 oz Invigorating Shower Gel. Eros is announced as fresh, woody and slightly oriental. The fragrance includes mint oil combined with green apple and Italian lemon. Warmth is provided by tonka mixed with Venezuelan ambroxan and geranium flowers giving a fougere twist to the fragrance this way.